With winter just around the corner, now is the season when many homeowners choose to schedule basement waterproofing services. Basement waterproofing is a service that can help to protect your home in the event of a major storm or flood. 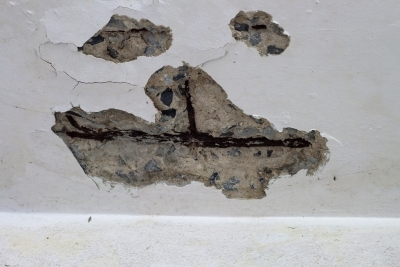 A team of basement contractors serving Baltimore will check your basement and foundation for signs of cracks, and seal up the holes. Sump pumps and other devices may also be installed to protect your home if water manages to enter your basement space. To help you get ready for the unexpected, here are some important actions to take after your basement floods. A flooded basement can create a safety hazard for you and your family members. While it may be tempting to enter the flooded area and assess the damage on your own, exposure to flood water could put your health at risk. Instead of entering the flooded area, you will want to wait to access your basement until professional help arrives. 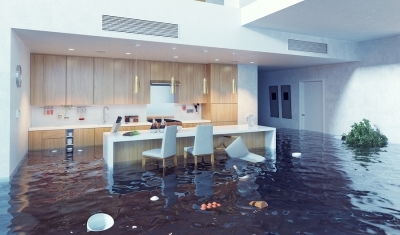 When electrical outlets come into contact with floodwater, a dangerous situation could arise. In order to make sure that your home is safe from a fire or other emergency, you can turn off the electricity to your basement space. While it may not be necessary to shut off all of the utilities to your home, turning off the electricity will ensure that your home will not become more damage while you are gearing up for your flood removal services. 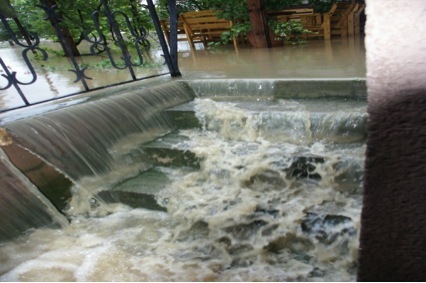 The most important action that you can take when your basement floods is to call in a professional remediation company. Basement contractors that specialize in waterproofing and cleanup services will be able to fully assess the damage and provide you with thorough repairs. After your flooded basement has been restored by a team of experts, you will be able to safely enter your home. Your contractors can also provide you with services that will help prevent flooding in the future.